The AK-47 dual Picatinny side mount makes it easy to attach various optics and accessories to your AK. 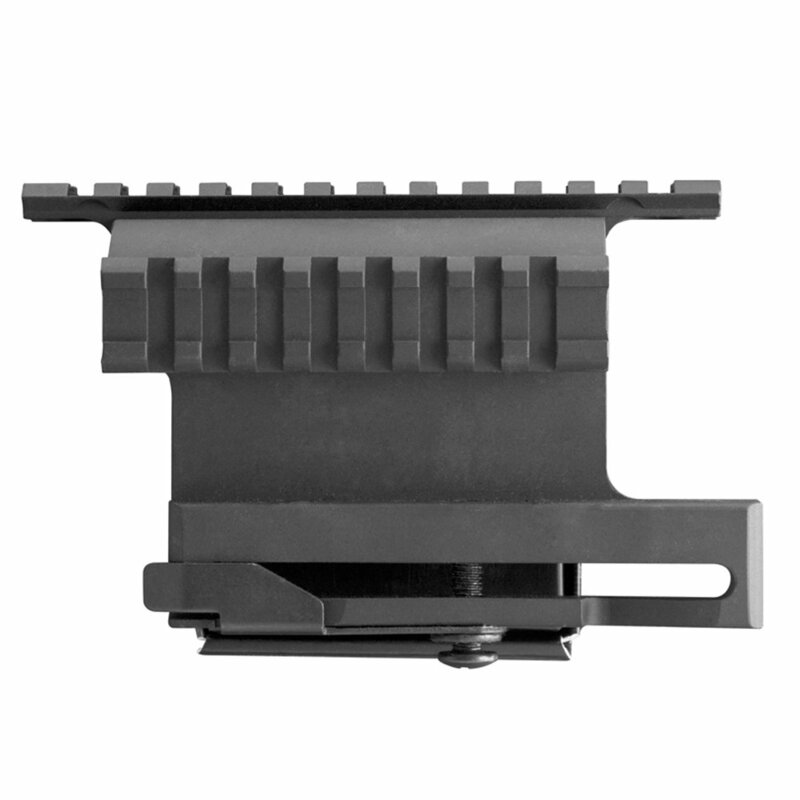 The mount has a quick release mounting system making it easily removable. 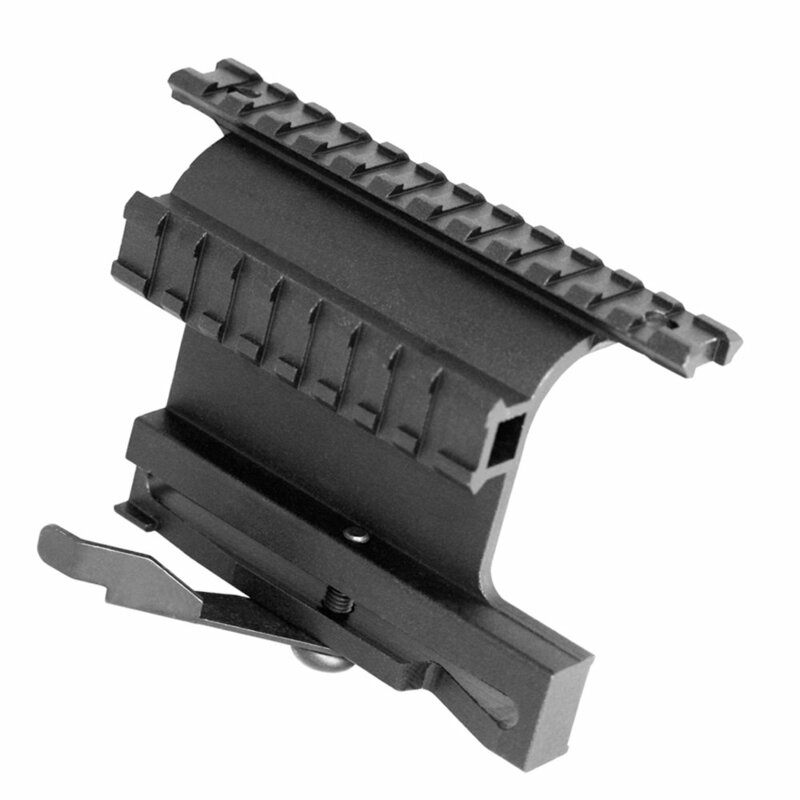 Firearm receiver must have side plate already installed for use with this mount.